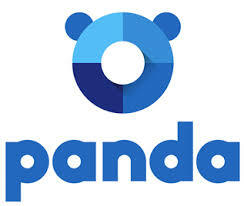 Save money with our Panda Security coupons and deals. Our portfolio of solutions include SaaS (Software as a Service) based protection of endpoints, email and web traffic, cloud-based systems management, as well as an integrated on-premises endpoint protection platform.Moreover, our consumer range for home user include everything needed to enjoy the Internet with peace of mind: antivirus, firewall, anti-spam, identity protect, parental control,password manager, etc. In 2018, we’ve added Panda VPN to our B2C product portfolio. All our solutions are backed by tech support services manned by an expert team of professionals, available at all times. [UK] Panda Antivirus Pro 2018 – 50% Off!